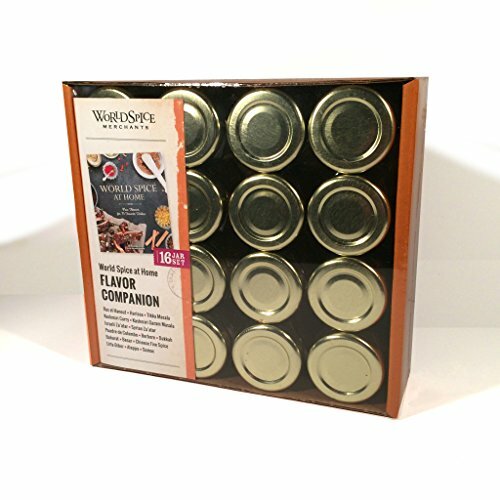 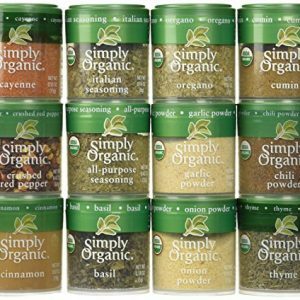 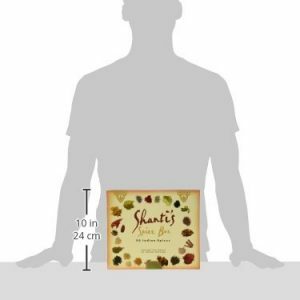 Peppercorns of the World Sampler Presented in a Custom Embossed Tin-Get More! 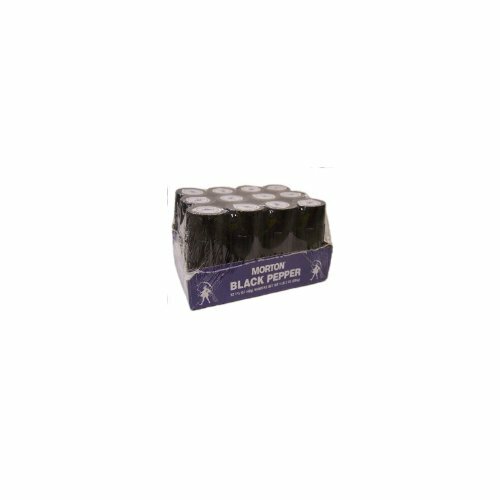 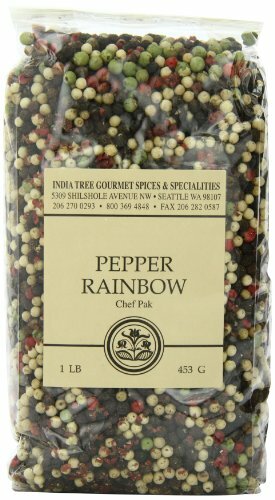 India Tree Pepper Rainbow is a colorful mix of four premium peppers – Tellicherry Black, Madagascar Green, Malaysian White and East Indian Pink. 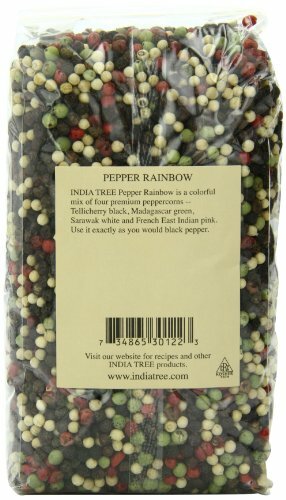 INDIA TREE Pepper Rainbow is a colorful mix of Tellicherry, Malaysian Cream Label white, Madagascar green, and pink peppercorns from the island of Reunion in the Indian Ocean. 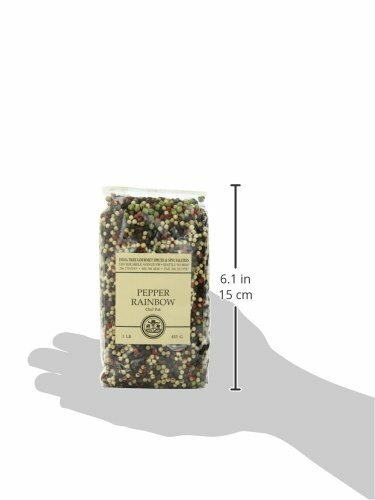 It makes an especially festive display in a pepper mill at the table. 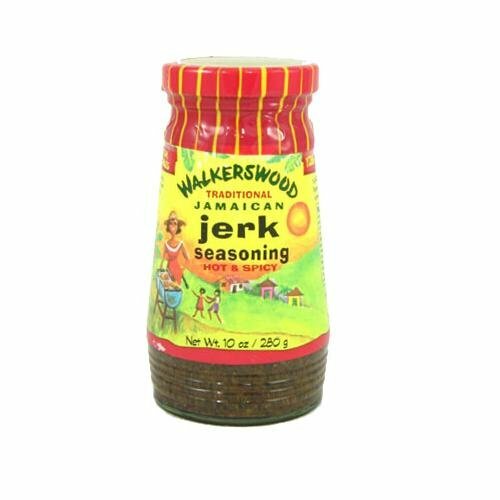 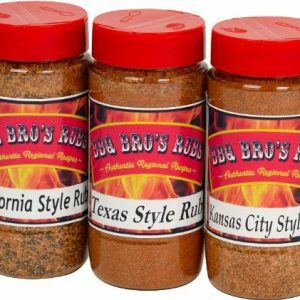 Use it exactly as you would black pepper.